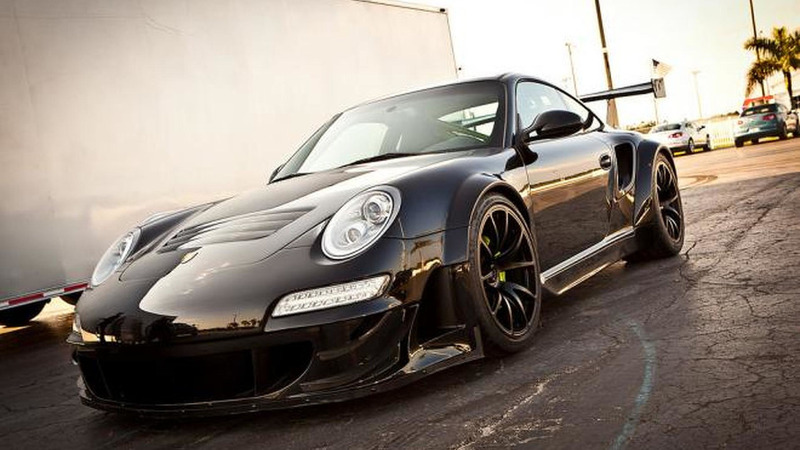 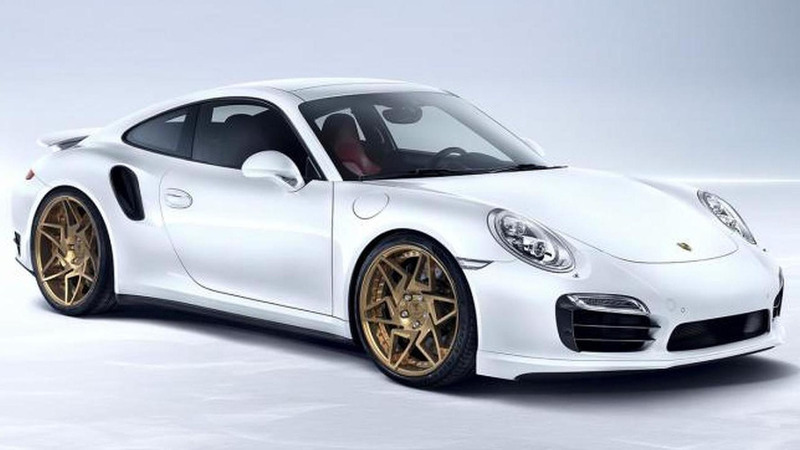 O.CT Tuning is back with another power boost program and this time it’s tailored to the Porsche 911 Turbo S.
The German tuners at Prototyp Production have developed an upgrade kit for the Porsche 911 Turbo S (991). 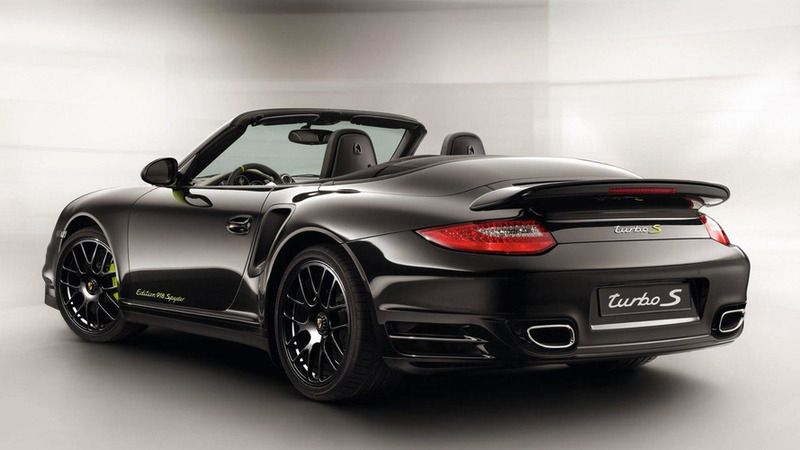 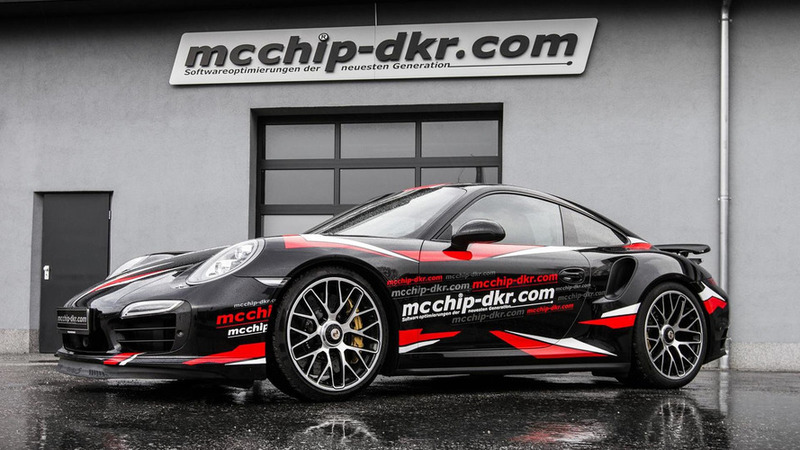 The Porsche 911 Turbo S has received a comprehensive three-stage upgrade kit from mcchip-dkr. 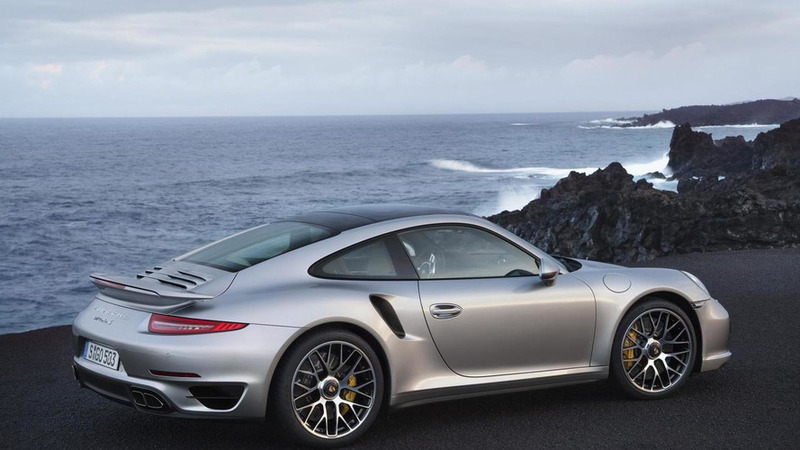 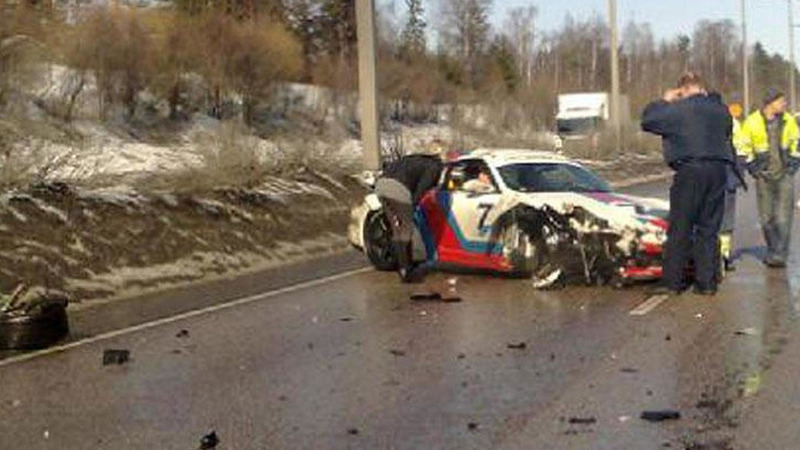 A Porsche 911 Turbo S has burst into flames in a Costco parking lot not far from the offices of Hot Rod Magazine. 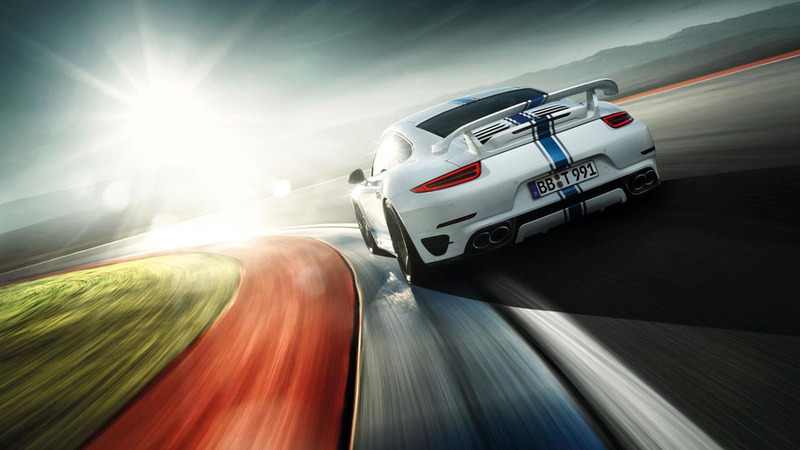 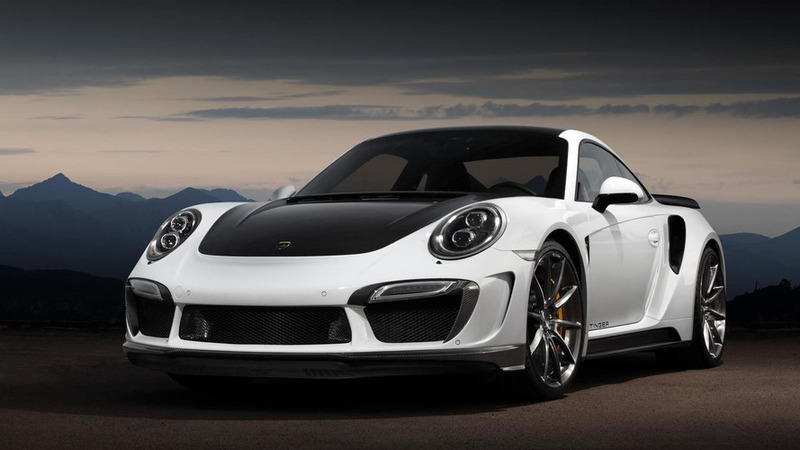 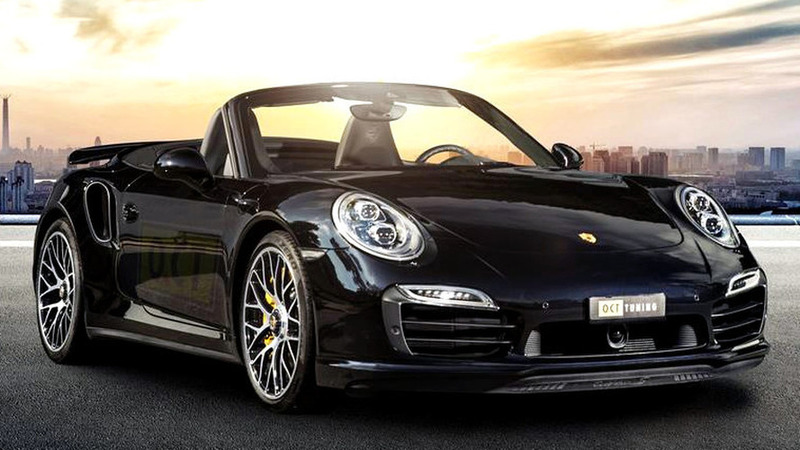 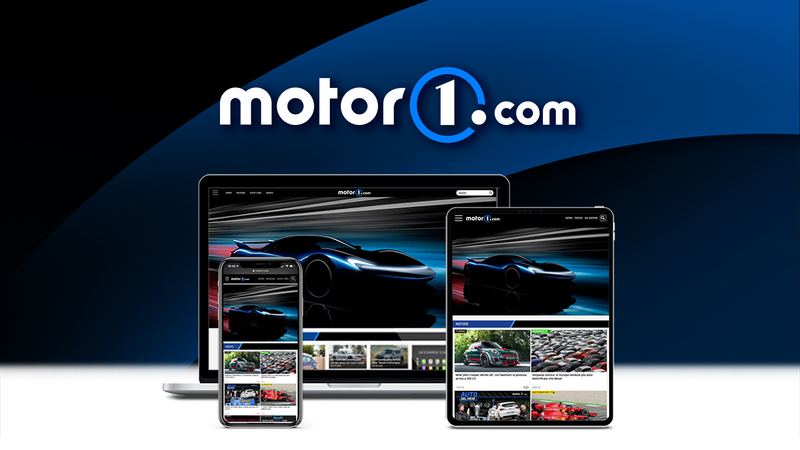 Our friend Christian Gebhardt from sportauto.de has conducted another speed test with the 2014 Porsche 911 Turbo S.
Porsche has revealed today the 911 Turbo and Turbo S, ahead of a public debut scheduled for September at the 2013 Frankfurt Motor Show. 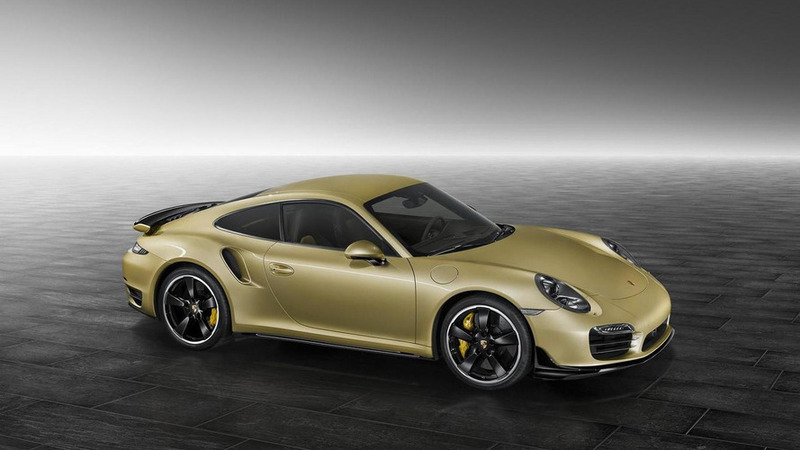 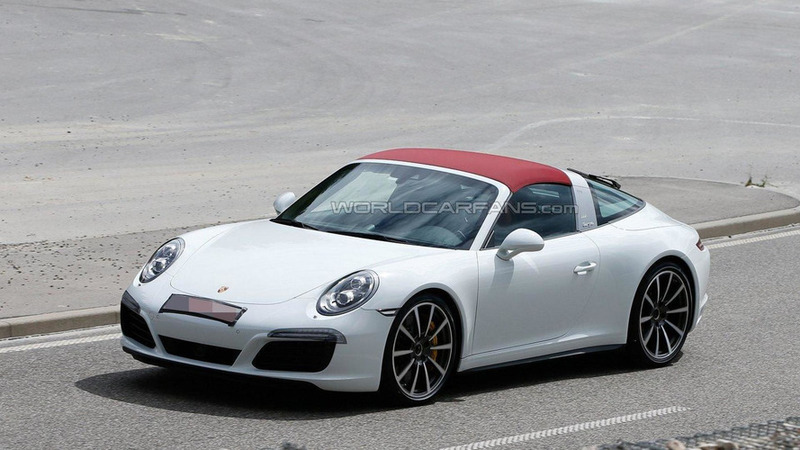 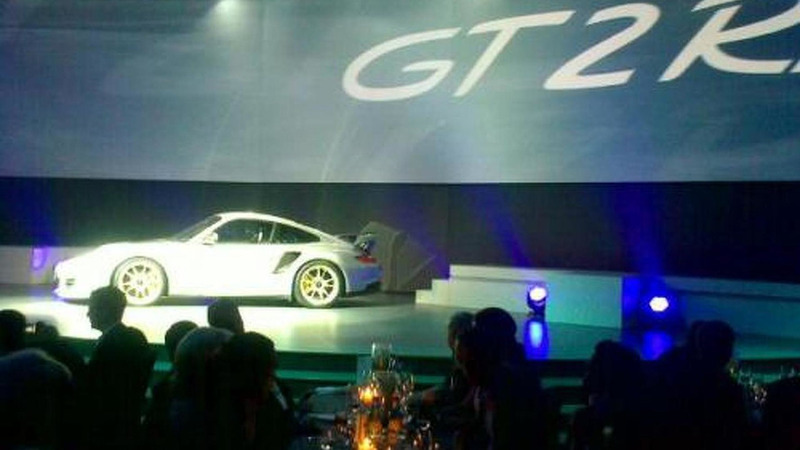 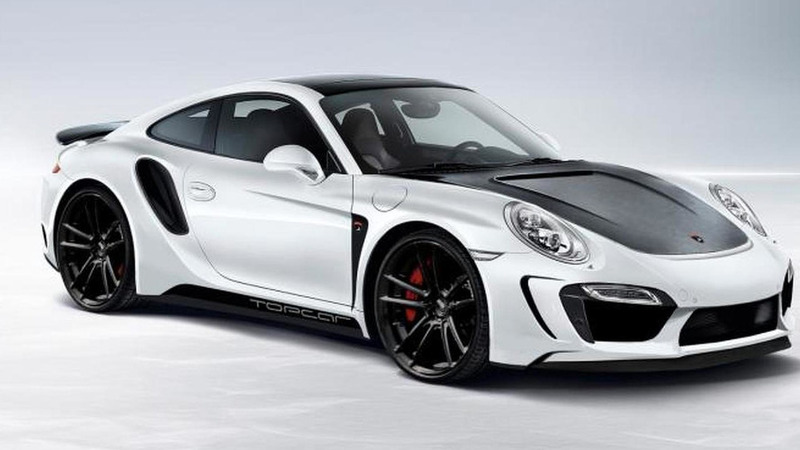 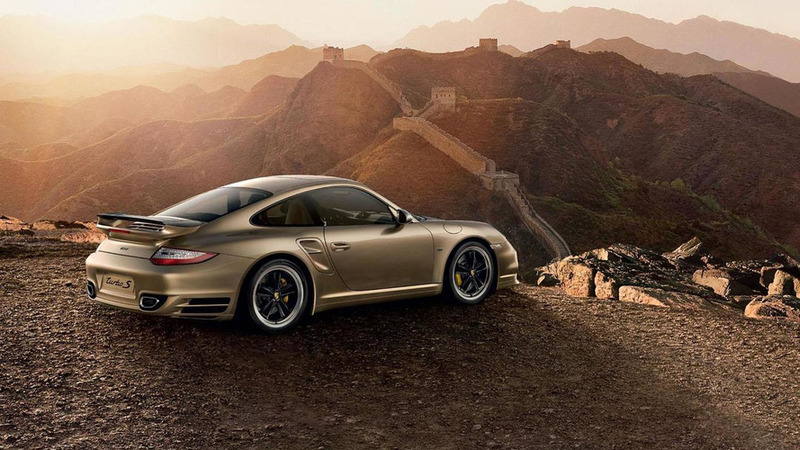 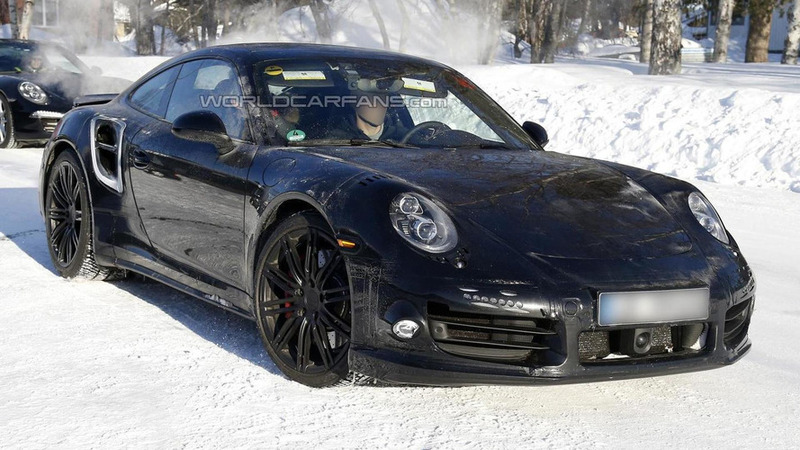 We're eagerly awaiting the unveiling of the Porsche 911 Turbo and new details are starting to emerge about the upcoming model.